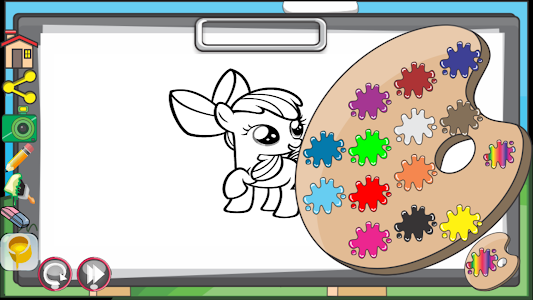 Pony Coloring Book for kids is a great game with lots of HD images to play and paint. 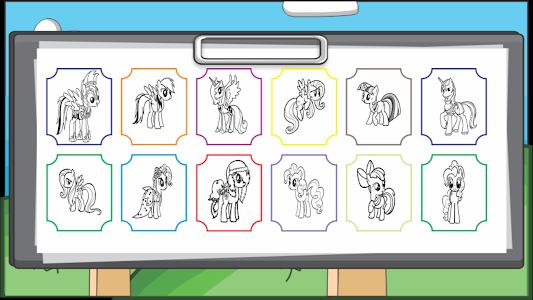 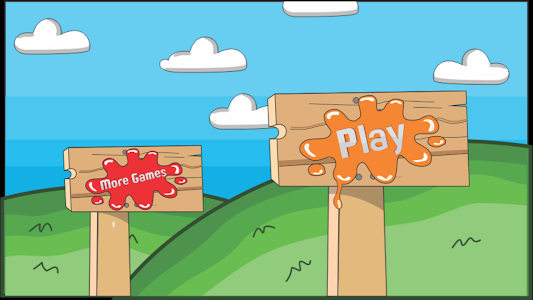 * Pencil and lots of features will keep your kids entertained. 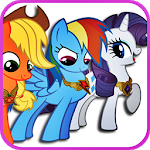 * Save pony coloring images into your phone or set them as wallpapers. 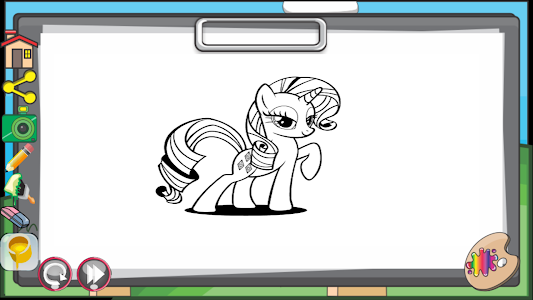 Get Pony Coloring Book and start drawing and painting!